Georgia Metals is an official dealer for Malco Tools - one of the top brands for quality and reliable tools. Whether you are a veteran roofer or just getting started, we can help supply you with the right tools for the job. Malco offers specialized tools for roofing, siding and gutter installation and repair. 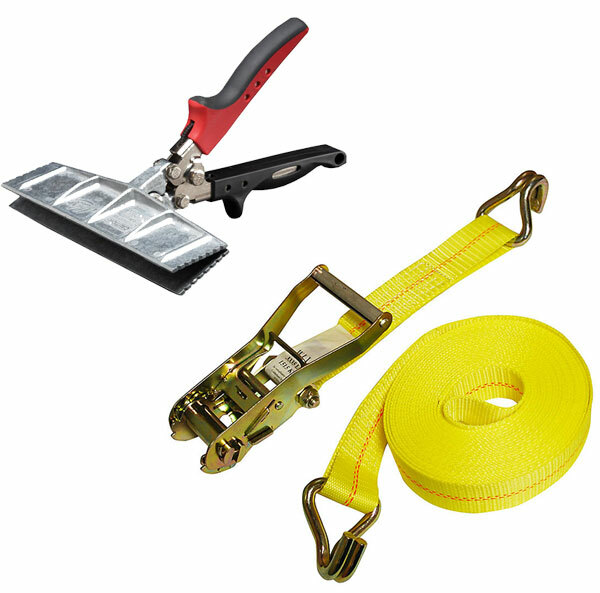 Roofing tools include tear-offs and power shears for asphalt shingles, and edge rollers and power-assisted shears and hole cutters for metal roofing and building panels. Specialized tools are also available for both vinyl and fiber cement siding, including power-assisted TurboShear drill attachments and air-powered models for cleanly cutting fiber cement. Specialized hand tools and an outlet punch system as well as painted rivets and screws comprise an impressive offering for gutter and downspout. 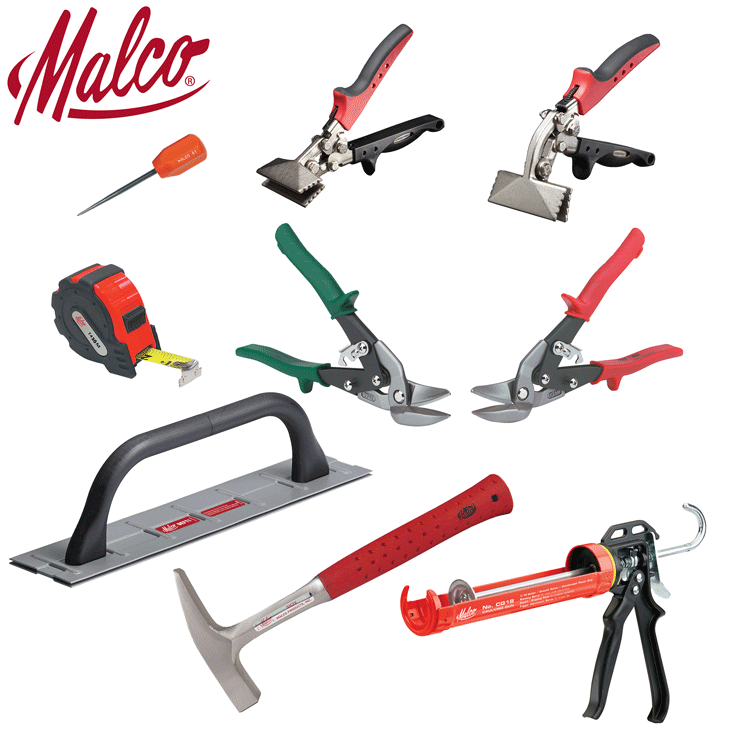 For full product line visit the official Malco Tools website at malcoproducts.com.